Offering the facilities and benefits of an outdoor swimming pool, Zum Deutschen is located in Bentota and provides self-catering options for the convenience of the guests. 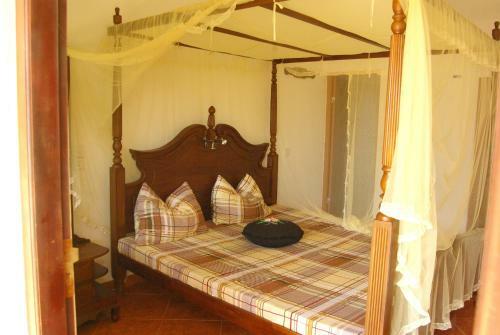 Each room here will provide you with air conditioning and outdoor furniture. There is a fully-equipped kitchen with a refrigerator and tea/coffee maker. Featuring a shower, private bathroom comes with free toiletries. You can enjoy pool view from the room. At Zum Deutschen you will find a fitness centre. Other facilities offered at the property include luggage storage and laundry facilities. The property offers free parking. The Bandaranaike International Airport is 87 km away.